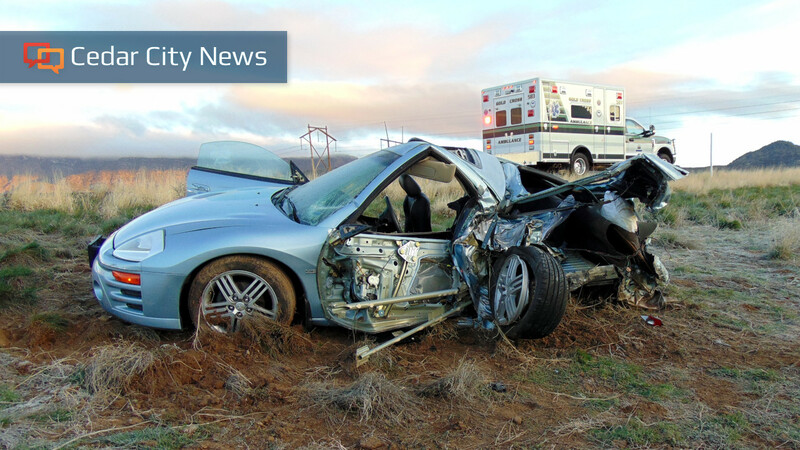 ST. GEORGE— In case you missed it, here is your weekend recap of the top five most viewed stories published on St. George News from Saturday and Sunday, April 13-14. 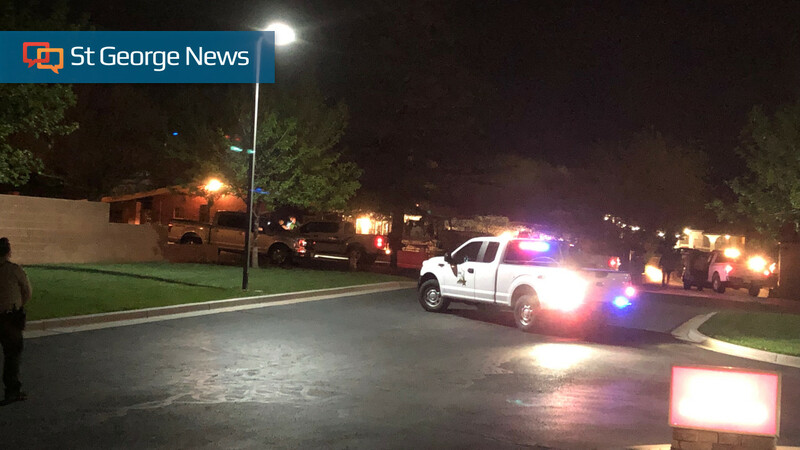 HURRICANE — Hurricane residents were advised to stay secured in their homes Sunday evening after a manhunt ended with a standoff at a home. 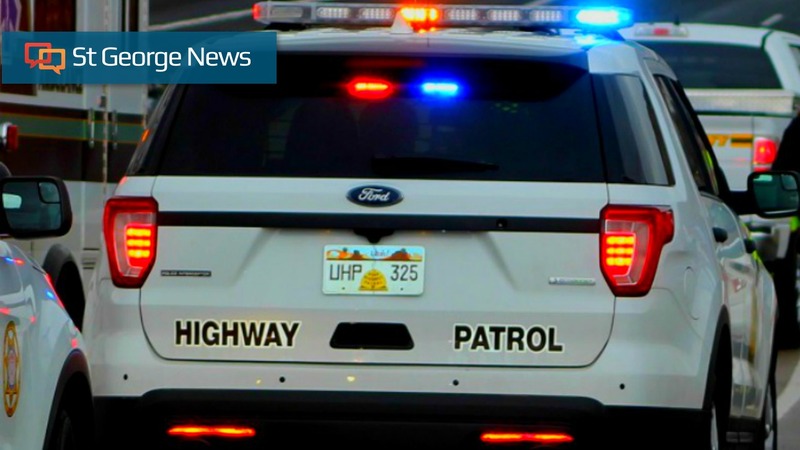 ST. GEORGE — A Nevada man who had been reported missing was killed in a crash on Interstate 15 in Iron County early Saturday morning. 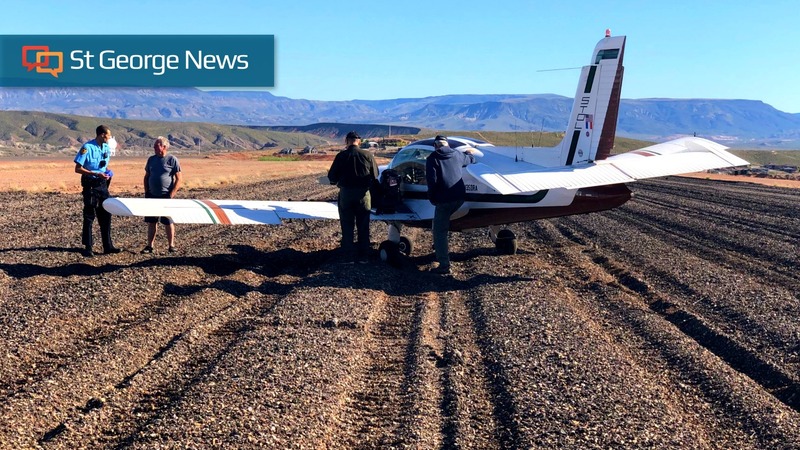 ST. GEORGE — Dixie Technical College received a surprise visit Saturday when a small plane landed at the site of the old St. George airport on the Black Hill. ST. GEORGE — Police say the discovery of a trailer packed with stolen snowmobiles and a motorcycle sparked an extensive search for three suspects that lasted well into the early morning hours Saturday. FEATURE (THE CONVERSATION) — A federal jury in California has unanimously decided that the weedkiller Roundup was a “substantial factor” in causing the lymphoma of 70-year-old Edwin Hardeman, who had used Roundup on his property for many years, and awarded Hardeman $80 million in damages. This is the second such verdict in less than eight months. 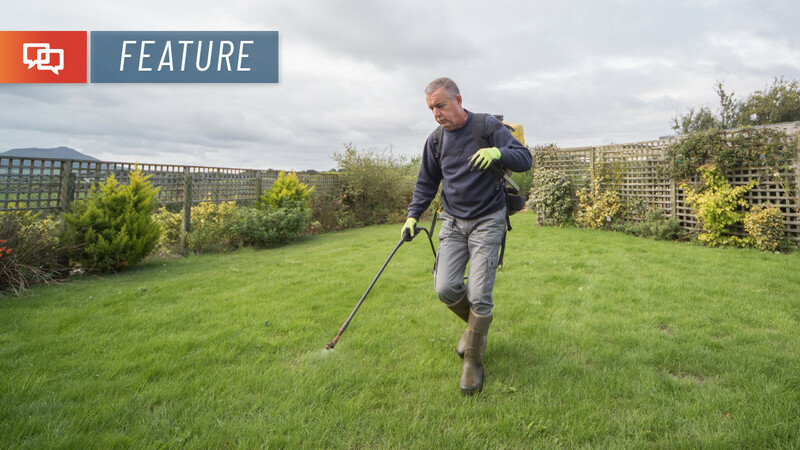 In August 2018 another jury concluded that groundskeeper DeWayne Johnson developed cancer due to his exposure to Roundup, and ordered Monsanto, the manufacturer, to pay Johnson nearly $300 million in damages.